Clark was my first and last real hero and to this day his reputation and memory remain intact and untarnished. For a generation of enthusiasts he represents a time, a place and the type of self-effacing reserved genius who is no longer allowed to exist in the age of the ever-present microphone seeking a sound bite, however inane, however inarticulate. I saw him race just a few times and he did not disappoint. In a Lotus Cortina he danced like a clown on the high wire making the rest look ordinary. 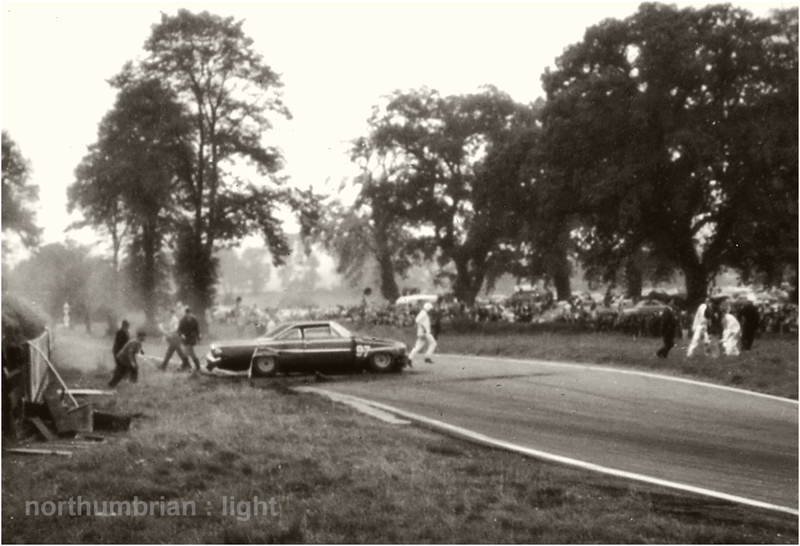 The fuzzy picture from the 1966 Gold Cup at Oulton Park is straight from Boy’s Own. Clark in a Lotus Cortina had been in pursuit of a hugely more powerful Galaxie for most of the race, losing touch on the straight, climbing into its boot through the corners. With just a couple of laps remaining, the American hardware ran out of brakes coming into Old Hall, slammed into the sleepers and flopped into the middle of the circuit. 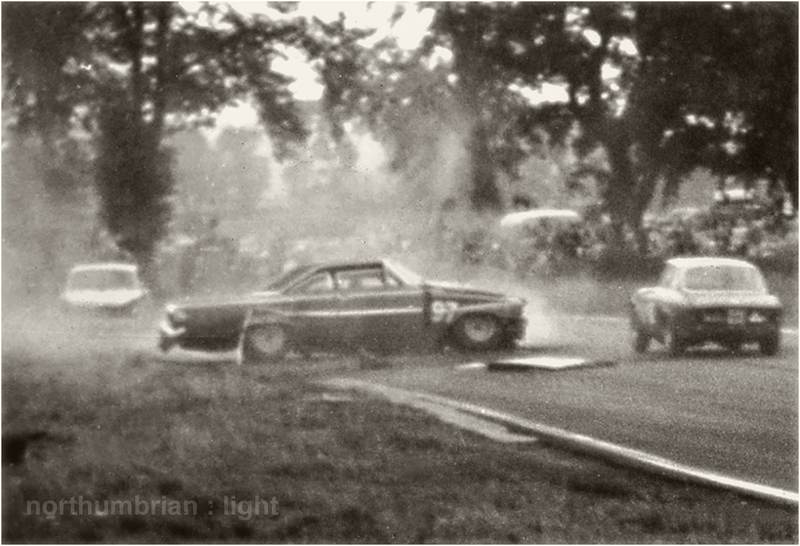 I caught the moment on my dad’s 35mm Werra – Clark can just be seen squeezing by the wreckage before taking the chequered flag in front of an adoring crowd. Fifteen years old and your hero performs according to the script, all my planets were in alignment. His untimely death at Hockenheim, a second-rate race at a miserable place, on April 7th 1968 rocked a racing world almost immune to such frequent tragic events. As an introspective teenager with a consuming passion for motor sport, I was devastated. Angry at the injustice, disbelieving and deeply saddened – it was like ‘your team’ was no more; imagine if Man United had simply withdrawn from the game after Munich. Watching cars race by was never quite the same again. ‘Semper Augustus’ was an expression generally associated with a modest man who was one of the great Roman Emporers. Clark was equally modest and it is the word ‘incomparable’ that always springs to mind when speaking, thinking or writing of him. 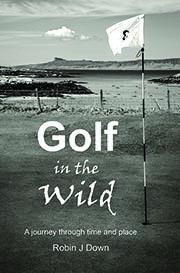 That is just what he was and has remained – Barrie Gill. Awesome shots. Your talent began at an early age. 🙂 Sounds (and looks) like it was a defining moment of your childhood. It’s good to have untarnished heroes. There aren’t many of them left. He was a bit of a legend!! I never got any photos of some of my sporting heroes back in the day. Used to watch the bikes at Brands Hatch. My heroes were Hizzy on the Norton, Carl Foggerty and Joey Dunlop. I’m glad that I actually got to see them race! I used to love Brands Hatch, particularly before they sanitised Paddock Hill Bend. That’s an impressive list of heroes – I am a late convert to motorbikes but I am now obsessed. Yes, I saw that Sarah, very sad. It is a difficult balance to get right. I gave up going to GP races when the gravel traps became bigger than the track and the spectator enclosures were moved so far from the action that you needed binoculars. Wow, I’m so happy I’ve checked out your blog. Great article, however tragic & great photos as well. I know what you mean about the saddened feeling that “your team was no more”. It’s how I felt after Dale Earnhardt was killed, and when before that Joey Dunlop, before that Mike Hailwood. And others. It’s like an end to the sport, until other phenoms come to rescue it… and time moves on. Many thanks, I much appreciate you stopping by. I had a lot of time for Mike Hailwood too – a remarkably self-demeaning character when he moved onto four wheels but a real talent nonetheless. My Dad used to drag me along to motorbike scrambling events sometimes, Robin. Ugh! Mud! I’m not sure why but I have a bit of a soft spot for that ruthless villain Schumacher. I was just thinking the other day that I hadn’t heard anything about his condition for a while. I hope that’s good news. I think there is very slow progress from Michael S – for once the media seem to be obeying the family requests to be left alone (or more likely, they have got bored with the story).